Hi Are these specials still available? 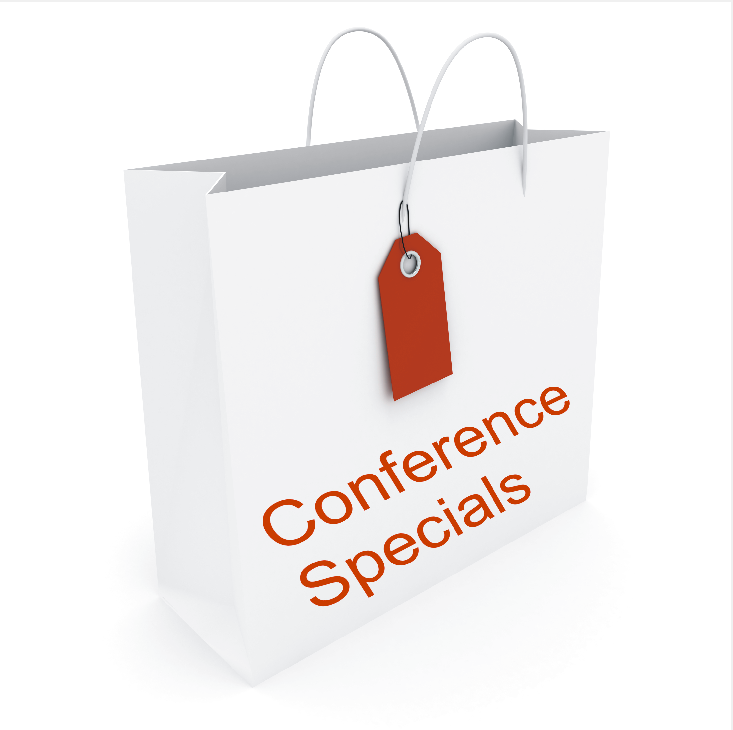 Unfortunately these specials were for the 2017 Conference attendees. So these prices are not available now. However we are organising the 2019 Conference and again will run specials for the delegates. If you are interested in attending please have a look at https://www.scenar.com.au/conference-2019/ for more information.